For 15-20 participants. No fee, no prior knowledge needed, languages English and German. In this workshop we plan to make a space to empower ourselves through dance and conversations. It will last 3 hours in the club St Georg and prioritize femmes, queers and people of color and their experiences. Dancers and activists will open discussions around the idea of ‘sexiness’ in relation to empowerment, sexualities and dance h(is)tories. As a group we will explore creative solutions to reclaim sexiness, to understand it in different contexts and what it means to us as individuals. Alongside engaging conversations we will have exercises and activities lead by the collaborators. 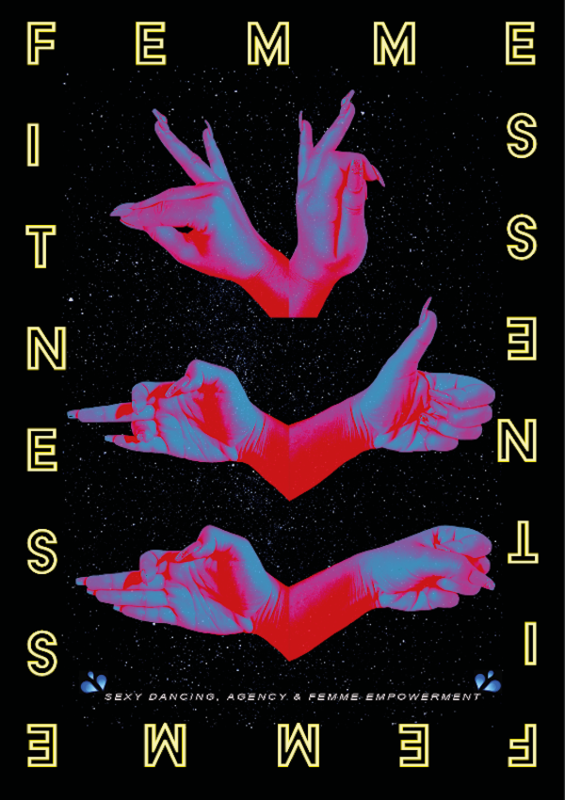 Femme Fitness / NAILS hacks*facts*fictions takes place in the frame of Caring for Conflict, an intersectional arts and education project initiated by District Berlin and Institute for Queer Theory, funded by Projektfonds Kulturelle Bildung.